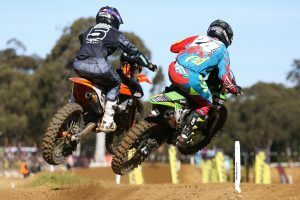 On and off-track at last weekend's eighth round. 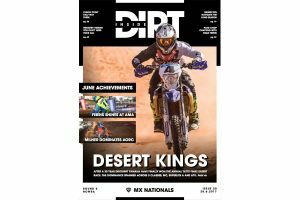 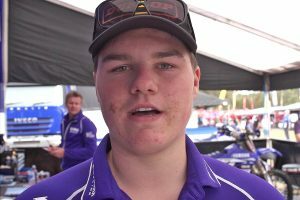 A brief conversation with the new 2017 MX Nationals MXD champion. 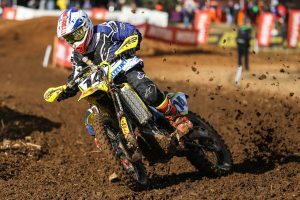 Popular Victorian on his way to a top 10 finish at Port Macquarie. 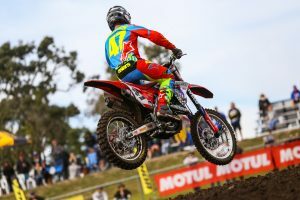 More coverage from the Australian press introduction at Coolum. 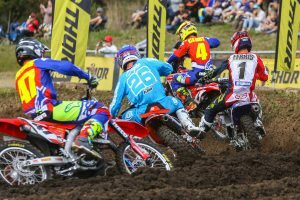 Waters and Clout reflect on their weekend in Victoria. 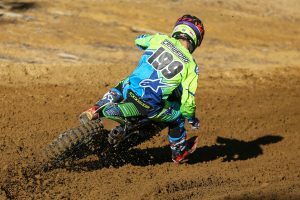 Live action from the eighth round of the Australian motocross season. 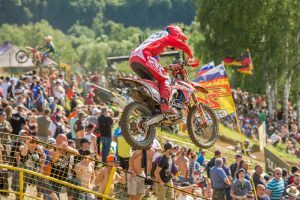 MX2 World Championship debutant at the Czech grand prix. 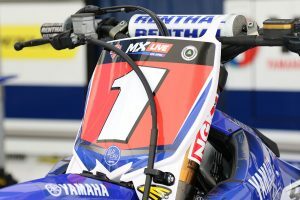 Follow Yamaha Motor Australia's teams at round seven of the outdoors. 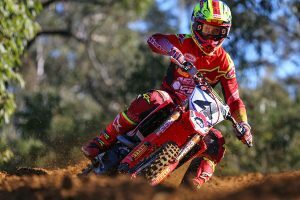 Alpinestars Australia athletes debut new 2018 range in Victoria. 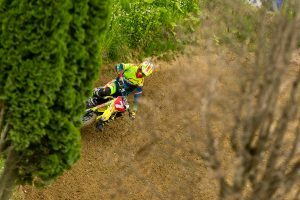 On and off-track at last weekend's seventh round. 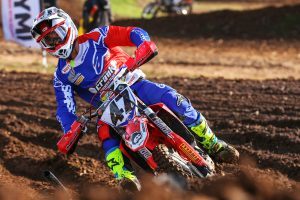 Queenslander in action at Shepparton's MX Nationals. 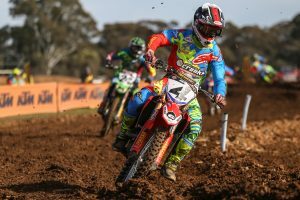 Live action from the seventh round of the Australian motocross season. 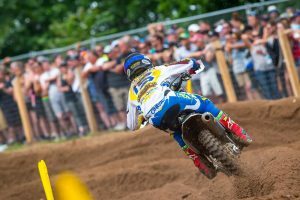 A unique insight on the factory Husqvarna rider. 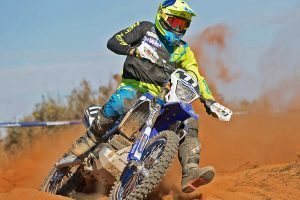 Factory Husqvarna rider claims maiden premier class podium. 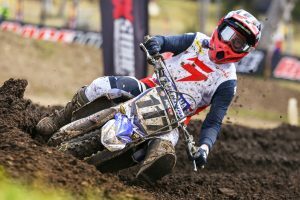 A unique look at the championship-leading machine. 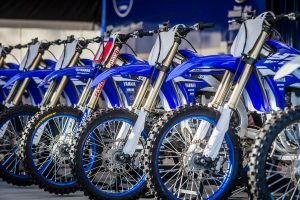 Media representatives in Japan for all-new model revelation. 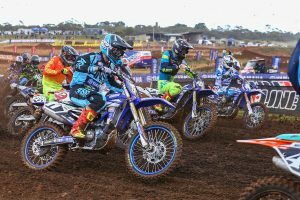 Follow Yamaha Motor Australia's teams at round six of the outdoors. 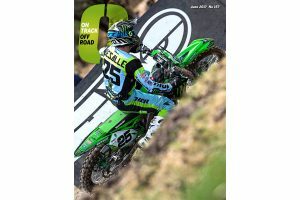 On and off-track as the series heads into the second half. 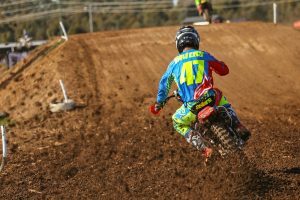 MX1 rookie races fifth overall in New South Wales. 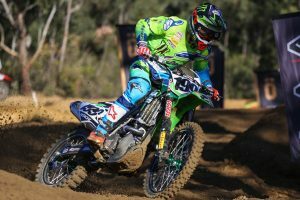 Clout and Waters recall their weekend in New South Wales. 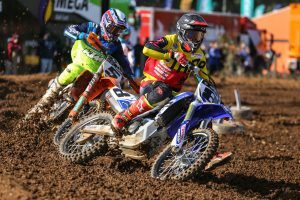 Live action from the sixth round of the Australian Motocross season. 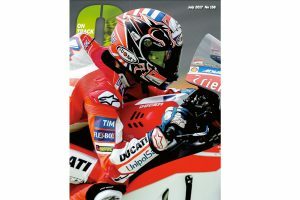 Featuring selected articles Powered by MotoOnline.com.au. 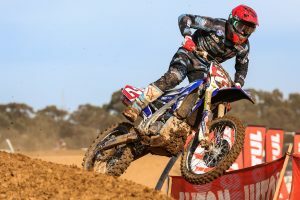 Active8 Yamalube Yamaha rider takes control in South Australia. 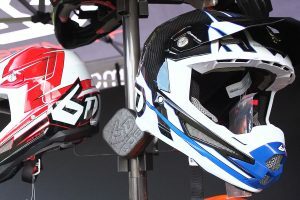 A closer look at the offical helmet of the 2017 Australian motocross championship. 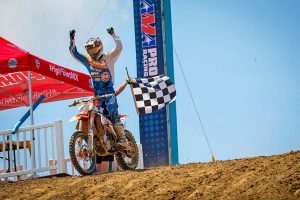 KTM-backed racer takes control of premier class Pro Motocross championship.